Project Cornerstone Exhibits at the San Diego East County Chamber of Commerce Mixer — Project Cornerstone, Inc.
On Wednesday, June 17, 2015, RCP Block & Brick hosted the San Diego East County Chamber of Commerce mixer at its Lemon Grove location. As a supporter of Project Cornerstone, RCP Block and Brick invited the organization to provide an interactive educational activity for the mixer attendees. At the beginning of the event, each attendee received a card with questions about the construction aggregates industry. They were instructed to complete the card for a drawing at the end of the event. Upon visiting the Project Cornerstone booth, attendees asked questions about construction aggregates and the industry. Many visitors made mini concrete stars while they asked questions to complete their cards. Towards the end of the evening, the answers to the questions were revealed and several cards were drawn for various prizes. 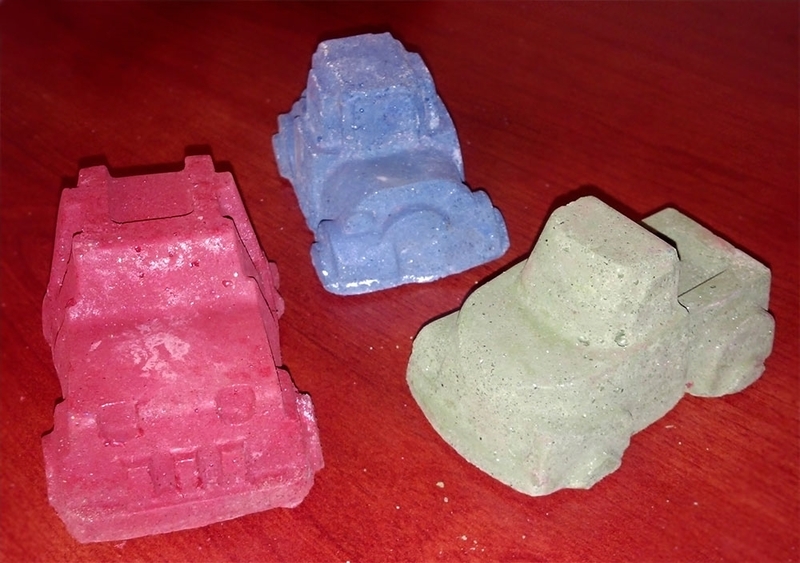 Project Cornerstone also gave away three mini vehicles made out of concrete.